West Virginia is a mecca for nature and landscape photographers and in late spring the rugged mountains come to life with the blush of spring foliage and rushing waterfalls and cascades. 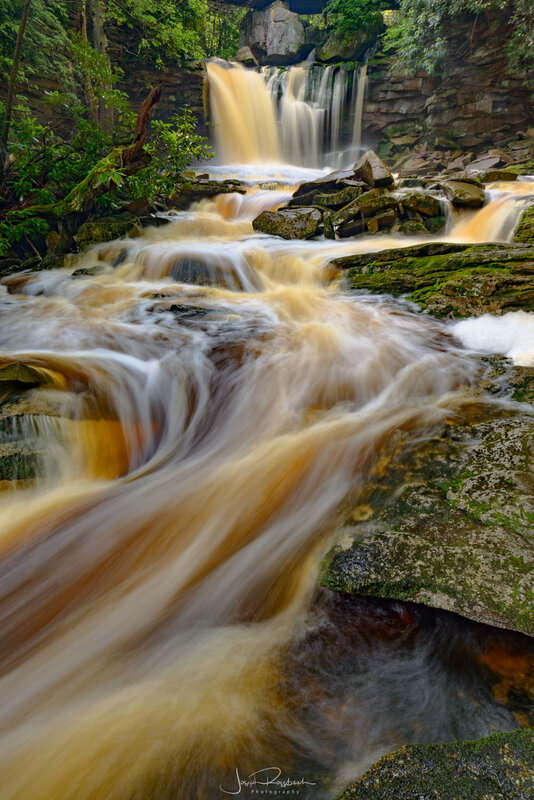 This three day workshop will explore the many waterfalls and mountain streams surrounding Canaan Valley and Blackwater Falls State Parks as well as the rugged canyon overlooks and mountain top vistas of Dolly Sods. This workshop will cover creative and technical techniques. We will have 6 field session photographing everything from grand vistas to intimate waterfalls. We will also have 3 classroom sessions covering beginning to advanced post processing techniques using Adobe Lightroom and Photoshop including RAW development, filters in Lightroom, layers adjustments, using masks and brushes, working with luminosity masks, special Photoshop techniques including gaussian blur, dodging & burning, and much more. Photograph stunning waterfalls, mountain top vistas, rugged canyon overlooks, hardwood forest and wildflowers. West Virginia has some of the most stunning scenery on the East Coast. 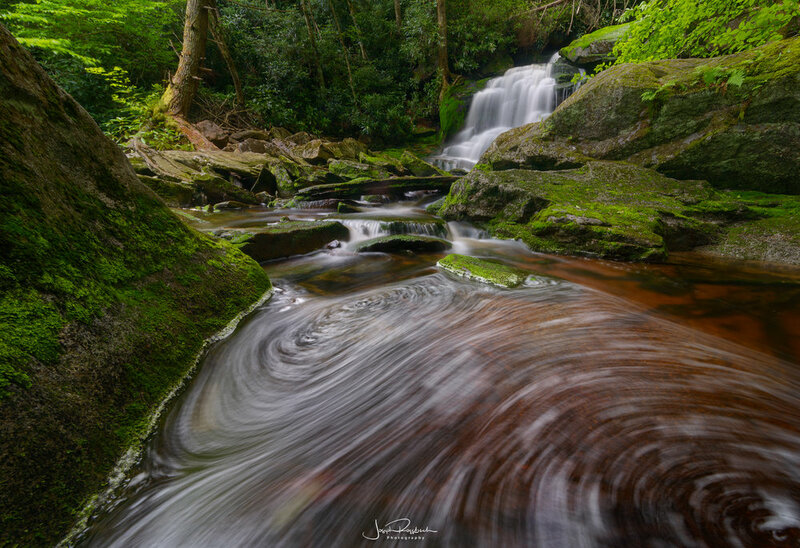 Learn many techniques from professional photographer Joseph Rossbach including use of filters for dramatic effect, perfect shutter speeds for moving water, capturing dramatic mountain light, depth-of-field for razor sharp focus, working with weather to create drama and crafting the perfect composition. Group is capped at 8 participants for maximum in field and classroom instruction. Workshop dates are set to optimize the best water flow and spring greens mixing with wildflowers. Moderate - short hikes of less than 1 mile with some scrambling down hillsides to reach waterfalls. A modest level of health and fitness will greatly enhance your experience.